- If you use PACER, this free extension will save you money. - This extension was created by academics and is hosted by a non-profit, Free Law Project, to improve PACER. - The more people using this extension, the more money you save. 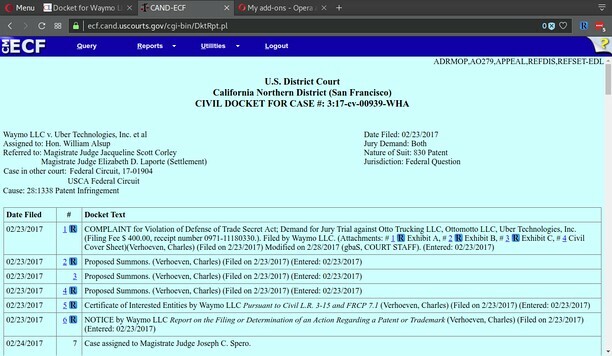 Created in 2009, RECAP is a free extension from Free Law Project and the Center for Information Technology Policy at Princeton that improves the experience of using PACER, the online public access system for the U.S. federal courts. RECAP has two main features. First, when you purchase an item on PACER, RECAP anonymously uploads that item to the RECAP Archive hosted at https://www.courtlistener.com/recap/ where it can be downloaded for free by others. Second, before you purchase an item that is in our collection, a link will be provided for you — right inside PACER — to get it for free. Any of the millions of items that have been uploaded so far are already available to you for free. 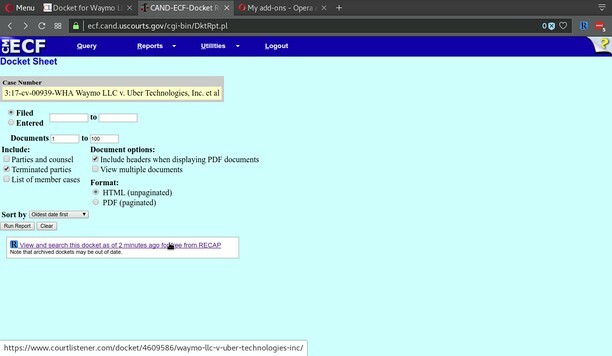 The benefit of this system is that the dockets and documents in the PACER system should only need to be purchased once. After that, you can get them for free by clicking a link that's right inside the PACER website. What's even better is that the more people using RECAP, the more items are free and the more money you'll save. All of the items that you purchase are uploaded to the Internet Archive for historical preservation. We are not creating a walled garden. RECAP is compatible with ECF logins and will not upload documents from sealed cases. Gheibh an leudachadh seo cothrom air do chuid dàta air cuid a làraichean-lìn. Extension recolors new Twitch.tv website to dark colors. It also adds menu link to switch between old and new Twitch.tv website.